Code 7 Blog - Why do videos go viral? Viral videos get people talking; whether they make you laugh, gasp, or get goosebumps. You spam everyone you know with adorable cats and sneezing pandas as if it is absolutely necessary to your friendship. And it is, because people bond over emotions. That's probably the major factor involved in viral videos; an emotional response which urges people to share. Information sharing is important, although a lot of popular content online isn't particularly informative. Viral videos that are informative are generally succinct, light-hearted, and funny. As they say, laughter is the best medicine. A bit of comic relief is often what people prefer to see when scrolling down their Facebook page on a slow and rainy Monday morning. Relevance is key, as is sharing to the correct audience at the right time. Videos that play on existing forms of entertainment generate views through those search terms being extremely common. Parodies come under this category; a very famous example being the man on Chat Roulette dancing to Carly Rae Jepson's hit song Call Me Maybe. The video currently has over 17 million views on YouTube, and shows the reactions of several unsuspecting Chat Roulette users when faced with a bearded man dancing in drag to a popular teen anthem. The facial expressions range from horrified to amused and many sing and dance along. This video has turned comedian Steve Kardynal into a YouTube star, and he has in turn created many other popular videos including his parody performance of Miley Cyrus' Wrecking Ball. The unexpected nature of this video makes it hilarious for viewers to watch, especially as they put themselves in the shoes of the now famous Chat Roulette users on screen. This brings into play the audience engagement factor which is definitely key to some videos going viral. 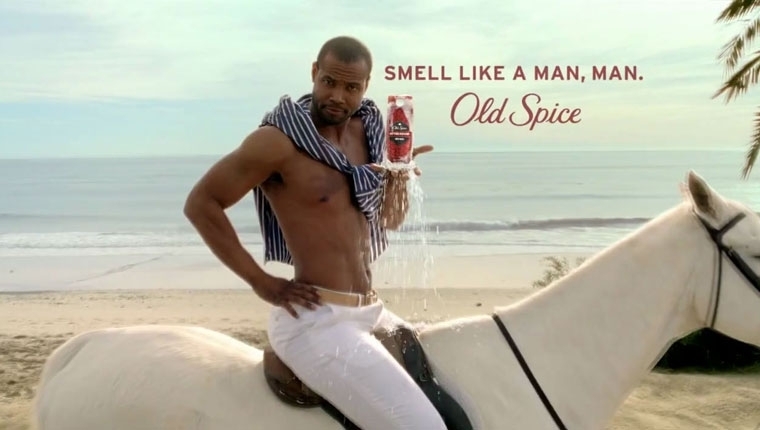 The advertising campaign for Old Spice got people involved by playing on the success and popularity of actor Isaiah Mustafa. They created amusing YouTube responses to viewer questions in the style of the television adverts. This is an instance where a brand has come up with a viral video campaign; however most videos tend to be organically viral. This is partly because viewers are hesitant to watch or share a video when they feel they are trying to be sold something. You can't get more organic than fluffy animals or cute children biting each other, and although there are exceptions, the majority of viral videos make people feel positive emotions such as amusement and happiness. So if you are trying to create a viral video to promote your business, the key is, don't try too hard! If you have a clever idea or concept that shocks people or makes them laugh then by all means put it out there. Just don't tell people to share or force it. Ask yourself what your customers enjoy seeing and do your best to engage the audience.